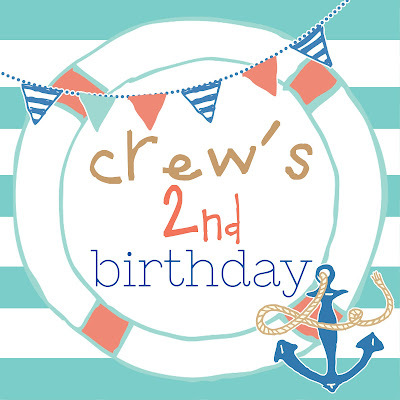 Sail on over... to celebrate the cutest birthday boy, a nautical invite and oodles of fun party decor! 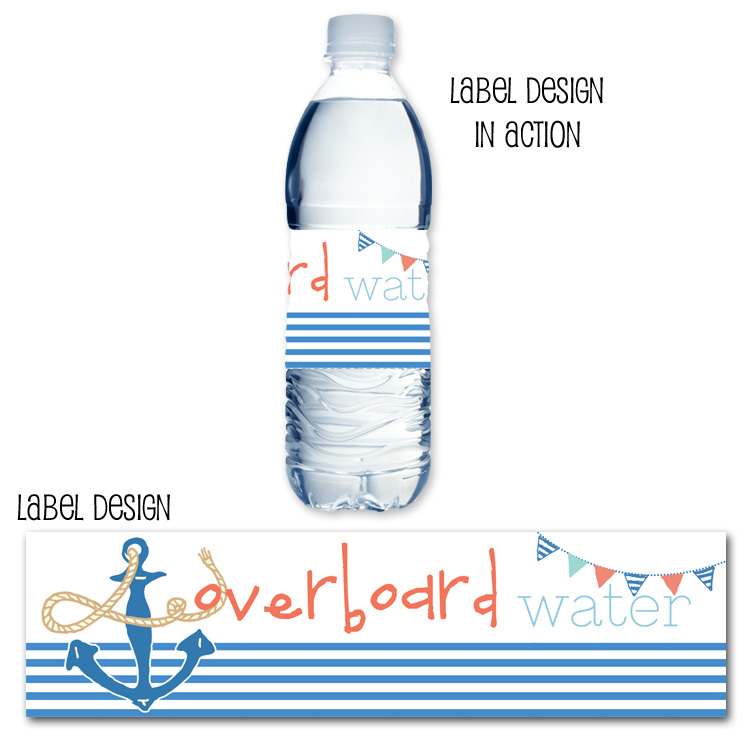 Fabulous stripes, adorable anchor... the perfect drink wraps for your little sailor. 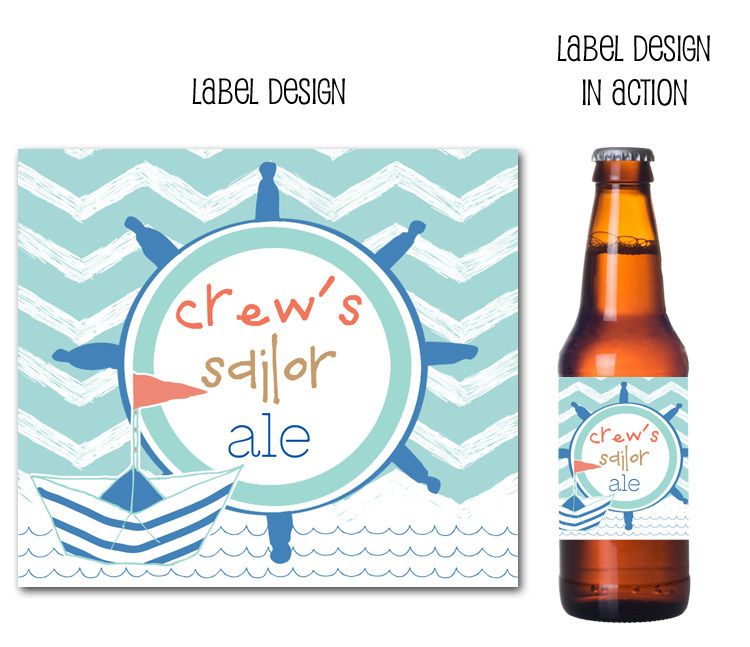 Nautical Sailor's Ale beer labels for the adults! 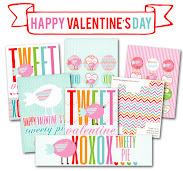 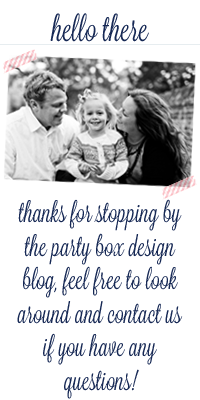 Don't forget to thank your guest with some great party favor stickers! 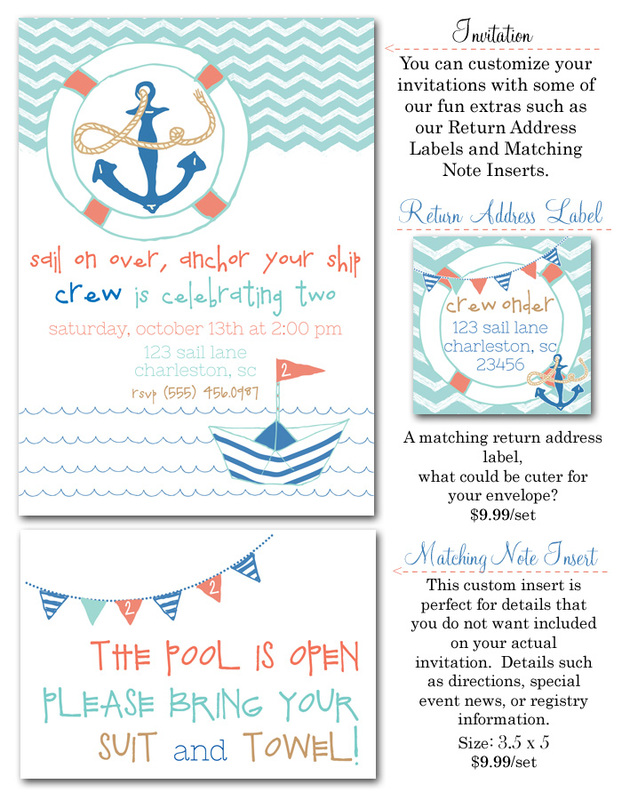 Create the perfect nautical birthday party, all found at Party Box Design.